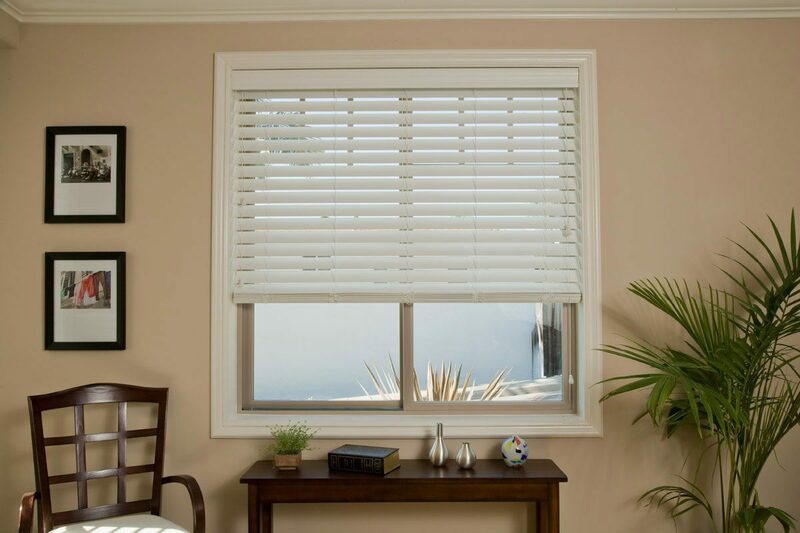 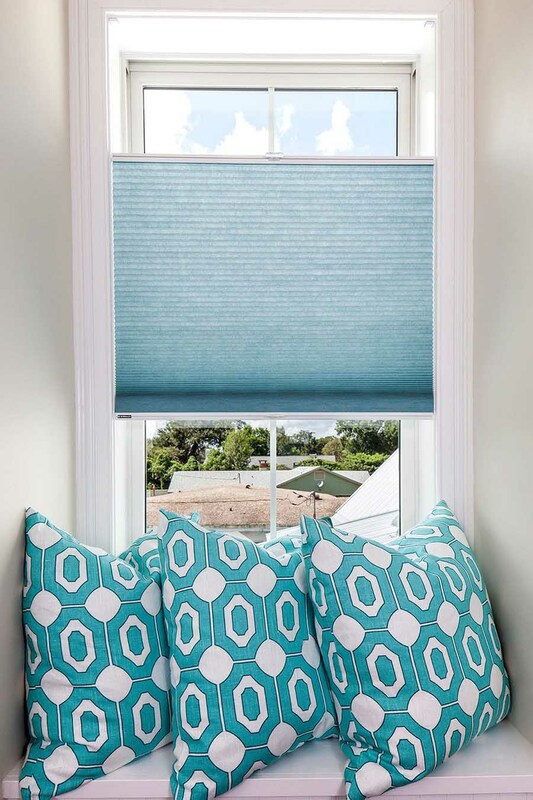 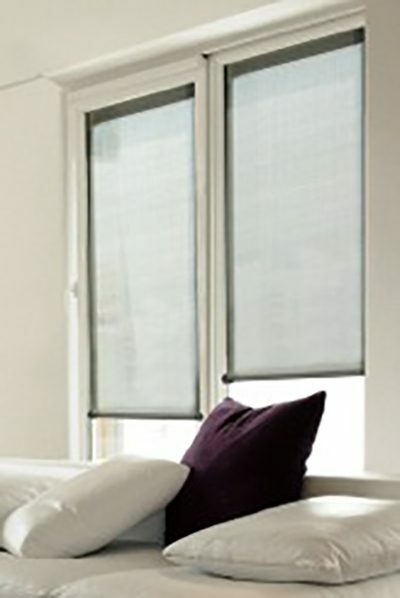 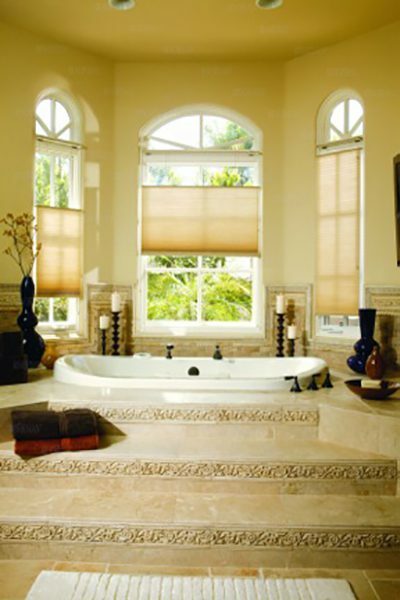 Norman Window Fashions is among the largest and well-respected manufacturers of window coverings in the world. 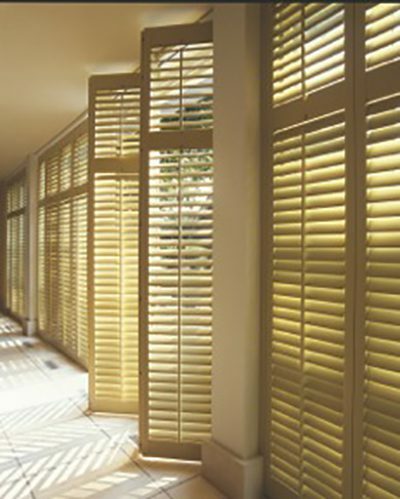 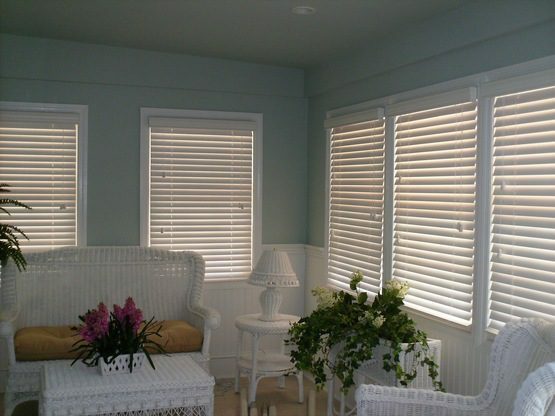 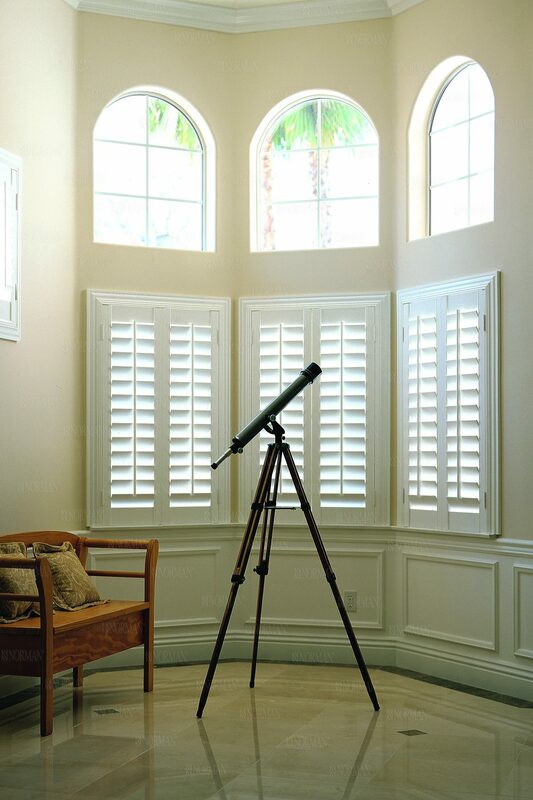 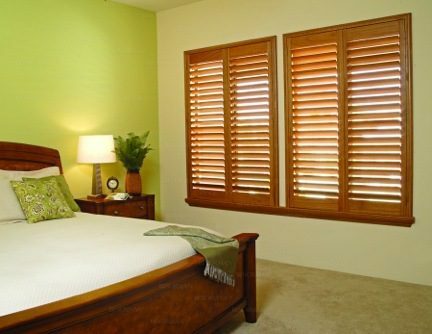 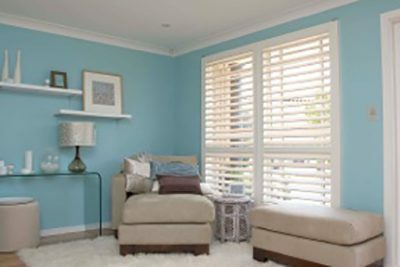 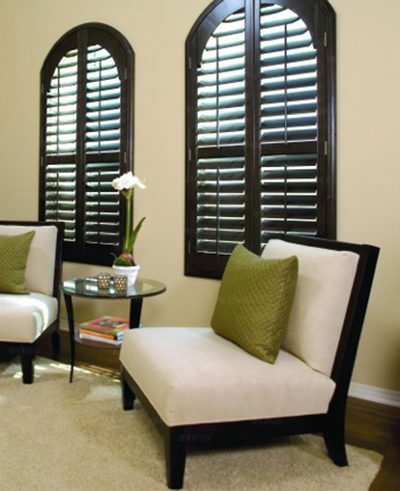 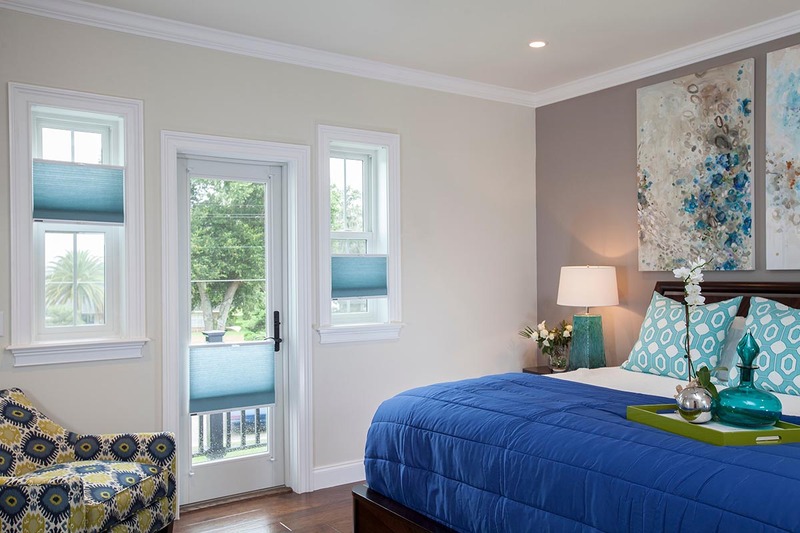 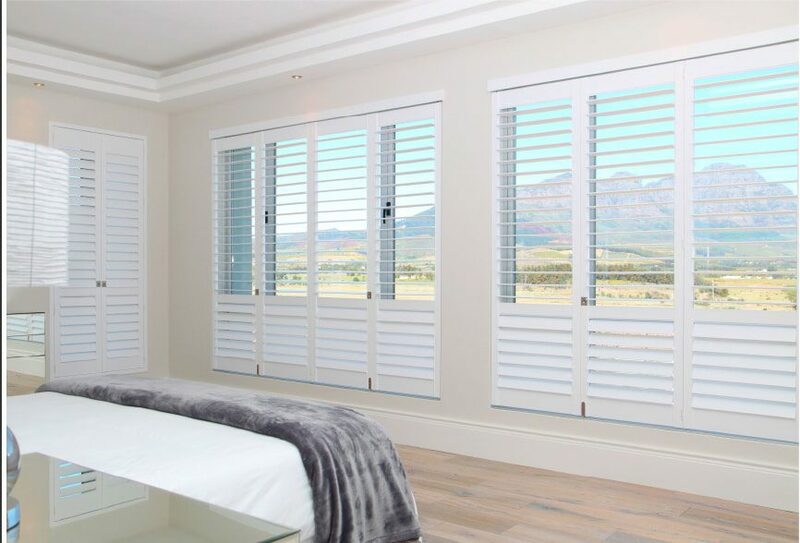 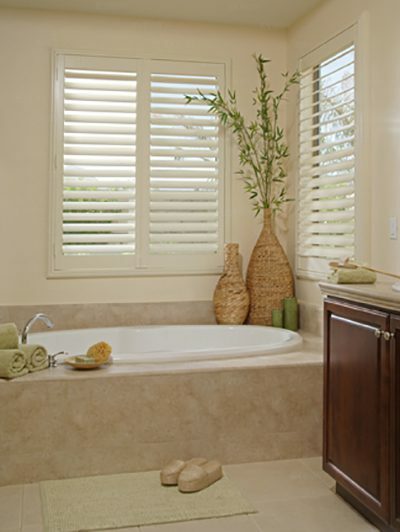 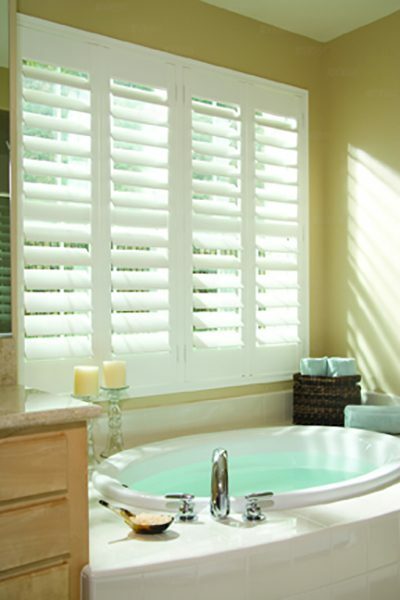 They offer a wide range of high-quality shutters, blinds, and shades at affordable prices. 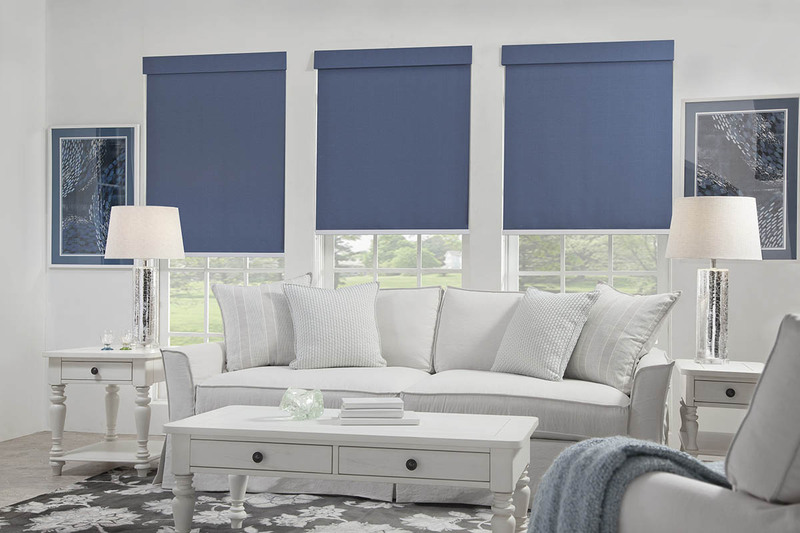 By focusing on continuous innovation, Norman consistently introduces new products, which are manufactured to the highest quality that clearly exceed industry standards in safety, performance and design. 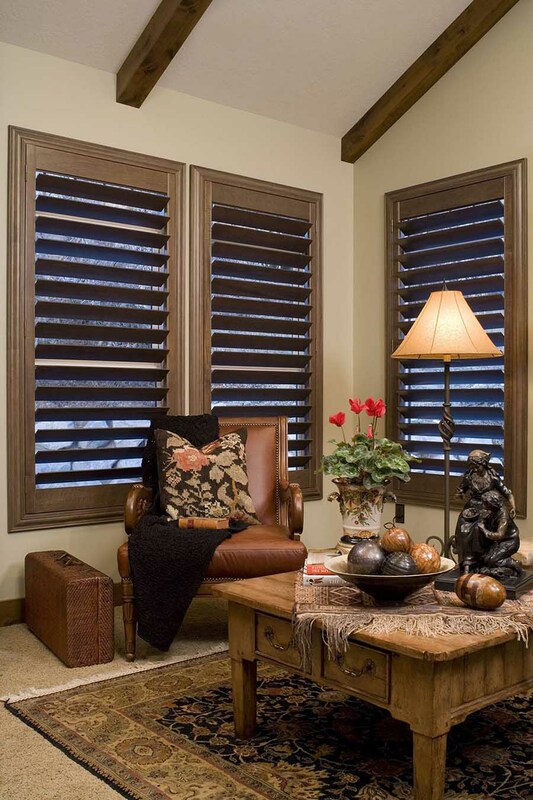 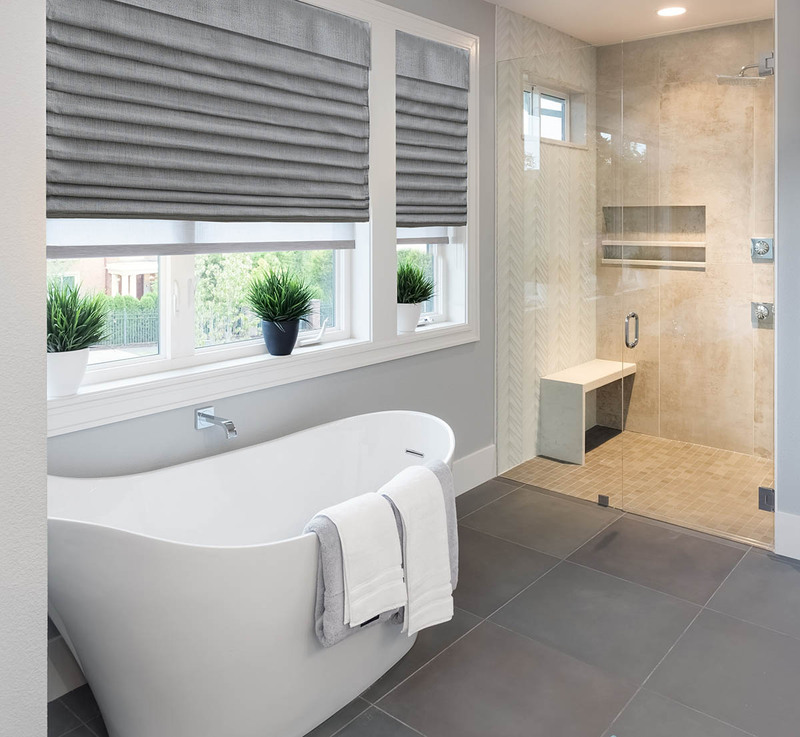 All of Norman’s window coverings are custom fabricated and the result is a superior product that brings years of beauty and an exceptional ownership experience. 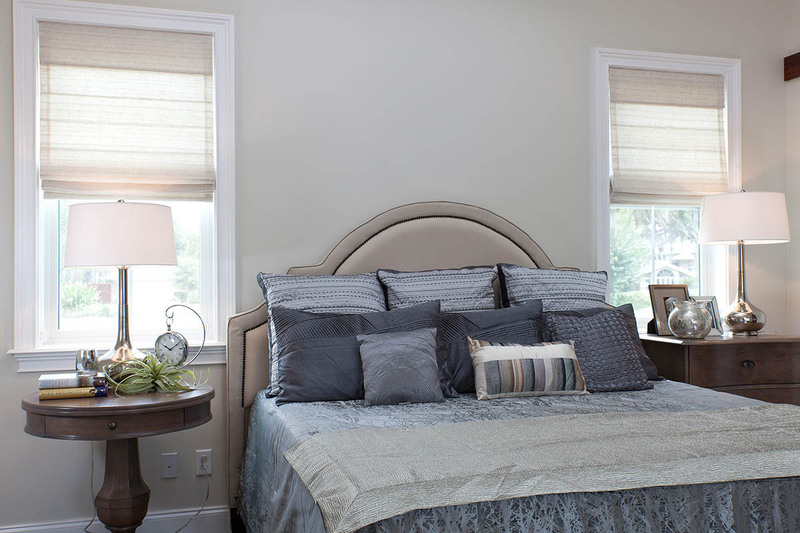 Our Free in-home consultation provides you with the ability to see various fabrics and colors in your own environment. 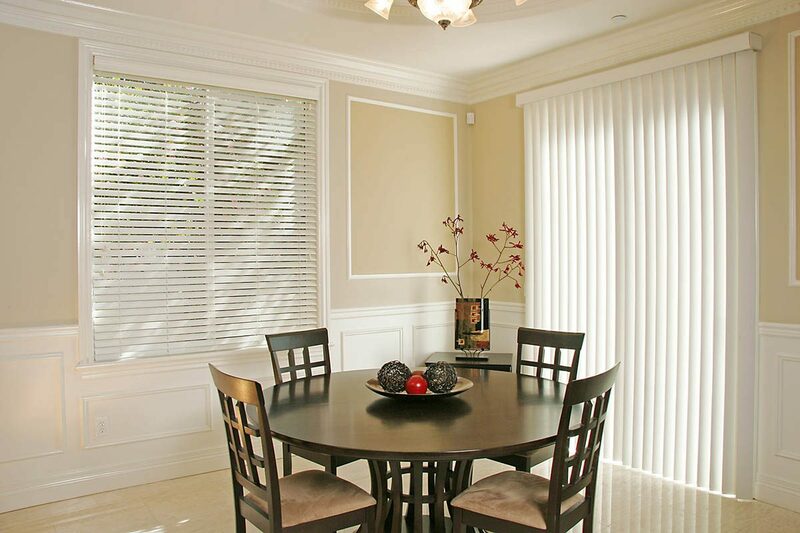 Nancy works directly with you to design, measure, and professionally install the perfect window treatments for your home or office. 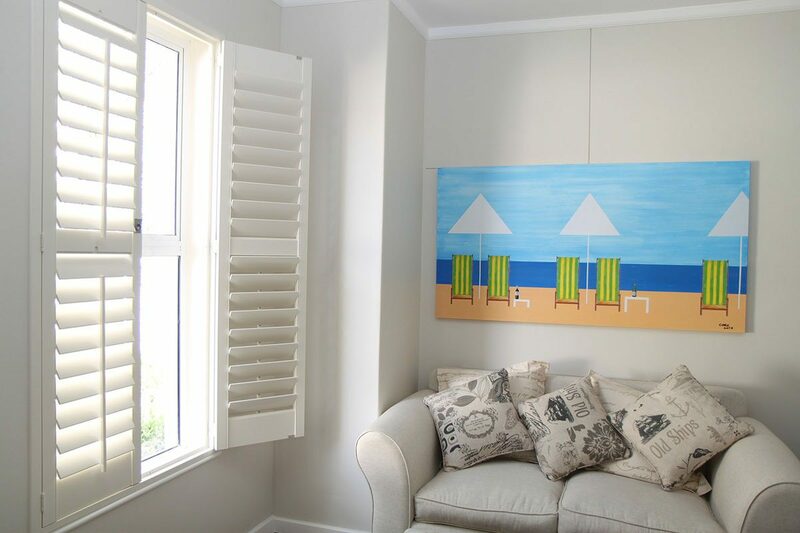 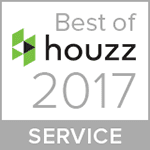 You never have to leave the comfort of your own home or office, we come to you! 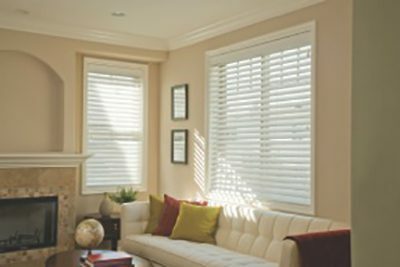 We work exclusively by appointment only, please click below to call or schedule your appointment today. 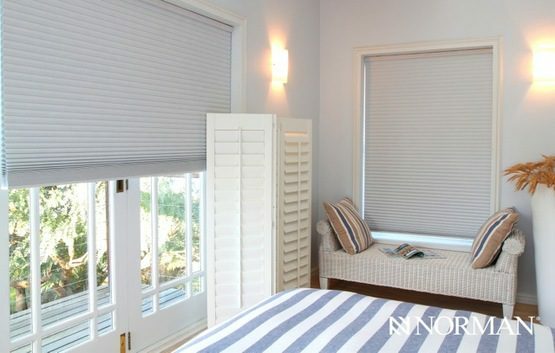 Curtains Boutique | Rated 5 / 5 based on 9 reviews.